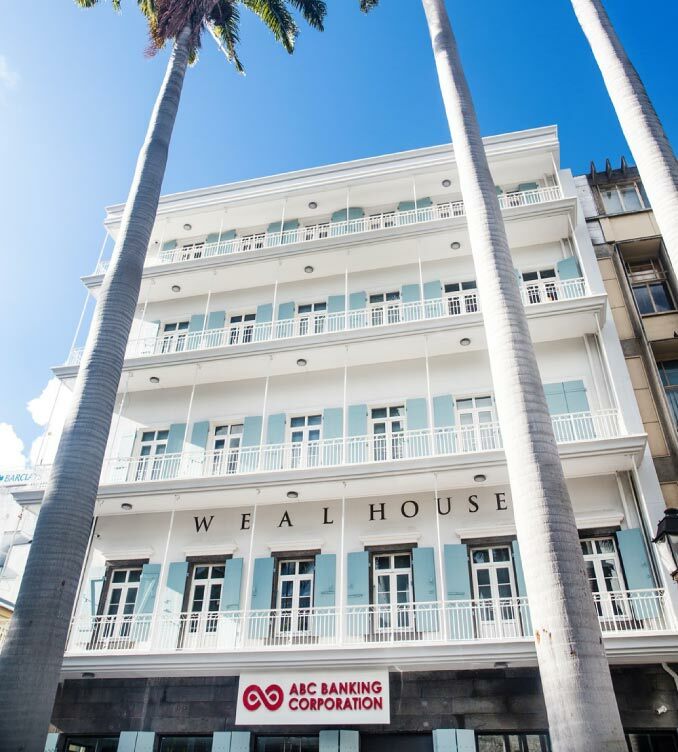 Headquartered at its prestigious WEAL House, strategically located in the heart of the nation’s capital at Place d’Armes, Port Louis, ABC Banking Corporation operates as a fully-fledged commercial bank based on three main pillars: Domestic Banking, International Banking and Treasury. The bank has over the years become a hallmark of quality and effectiveness in the highly competitive financial sector of Mauritius. As part of its development strategy, the bank made the acquisition in March 2017 of two historical buildings situated adjacently to its Headquarters, namely Plantation House and ex-Merven Building which will provide ample space for its future expansion requirements. 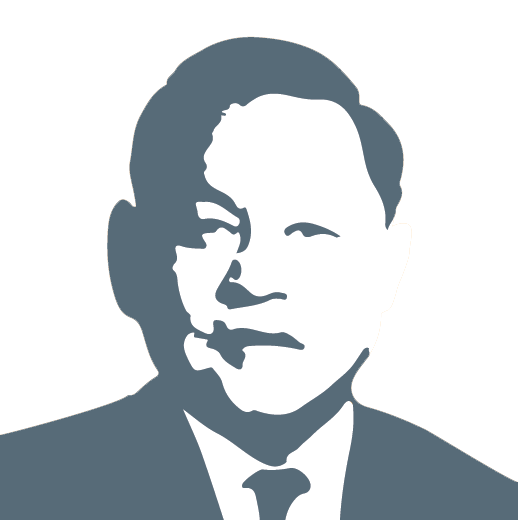 The same year, ABC Banking Corporation achieved another step of its long-term expansion with the opening of its Representative Office in Hong Kong. As a result of its rapid growth and development, its successful performance and steady progress, ABC Banking has been receiving prestigious international trophies every year, namely from the Euromoney Magazine, the Global Banking & Finance Review, the Global Brands Magazine for the “Fastest Growing Banking Brand, Mauritius” trophy, and from the Capital Finance International Magazine for the “Best International Bank - Indian Ocean” award. ABC Banking Corporation is listed on the Development and Enterprise Market (DEM) of the Stock Exchange of Mauritius (SEM) since January 2016.